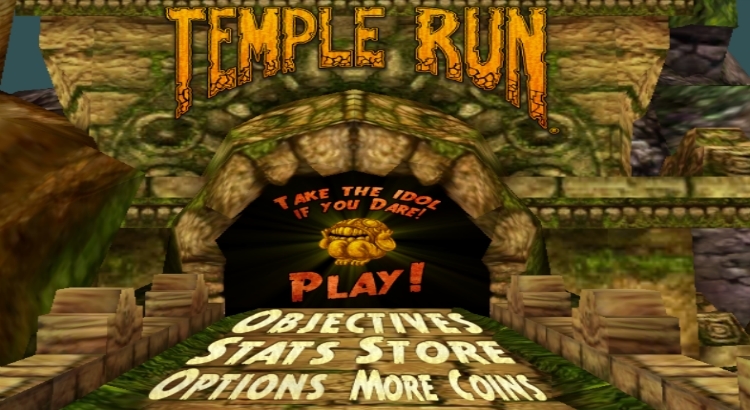 Created in the year 2011 by Imangi studios this endless running game has been downloaded over 200 million times. Now that’s big. This game has built fascinations for the ruthless gamers who have a craving for blood rush games. The second version of the game was launched in January 2013, proving a great success and comfortably finding its spot in the top-ten list. The real-time satellite pictures of the streets throughout the world have arrested the fantasies of gadget freaks. People have overwhelmed the fact of dynamic searching of routes and destinations on an interactive map offered by Google. The panoramic views and the fine details have worked with users and made it a must-have app for the street travelers and searchers. The free version of Fruit Ninja broke all records of the touch-screen games for having being downloaded over 100 million times on the Android devices this year. 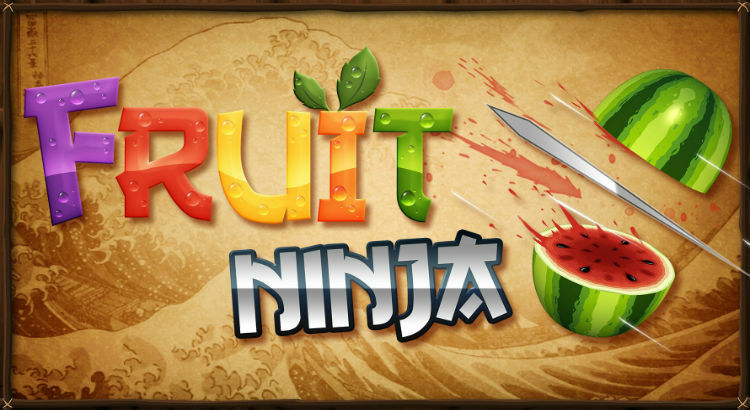 Before the game was launched in 2010, nobody would have even thought of this simple game of slicing fruits with a ninja sword would go so big. No WhatsApp on your phone means you are not messaging anyone. This is the reputation of the instant messaging app that even runs on a limited internet speed. 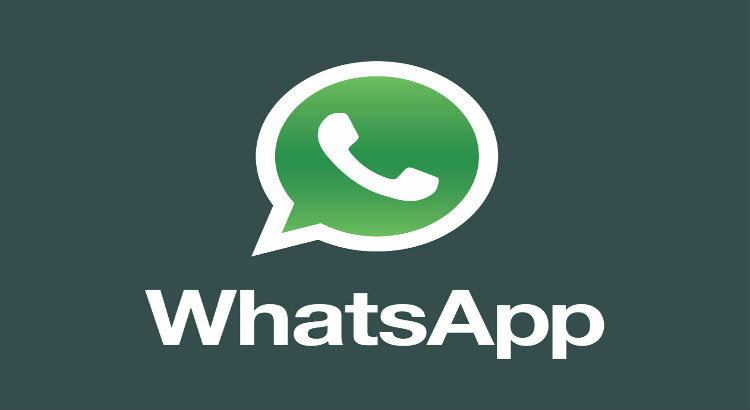 It is certainly the most popular and most successful app in this category ever and this is confirmed by Facebook-WhatsApp deal for acquiring it for whooping $ 19 Billion mid of this year. The best video-call integration system I know. 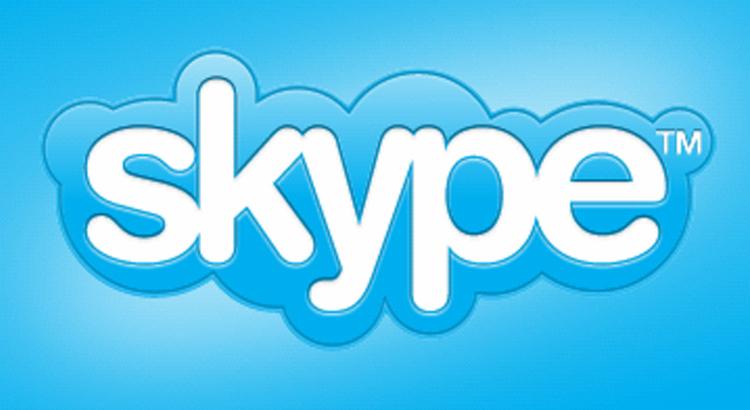 Skype is of the finest multinational inventions by Microsoft and has been there for more than a decade now. You will love to get your mainstream phone services connect to your personal computers with Skype and that’s what makes it a sheer accomplisher in the arena of mobile app downloads. Mark Zuckerberg changed the meaning of being connected with this app! Certainly one of the most successful social networking websites of all times with over one billion accounts already happened to it. 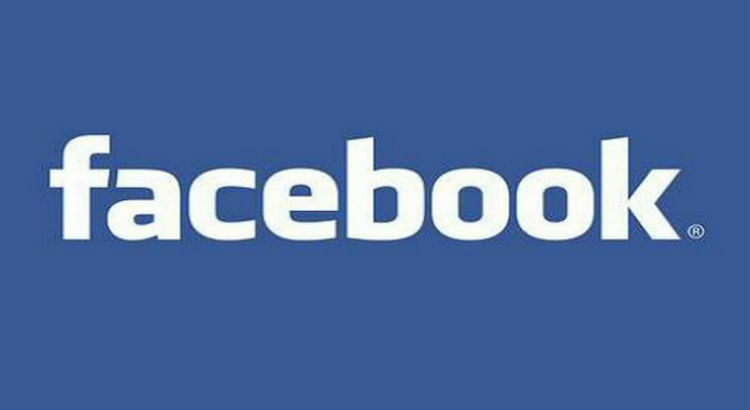 Facebook app for Android devices has been downloaded over 500 million times till date with many of them coming with a pre-installed version. Big score! An unparalleled invention in the world full of words! 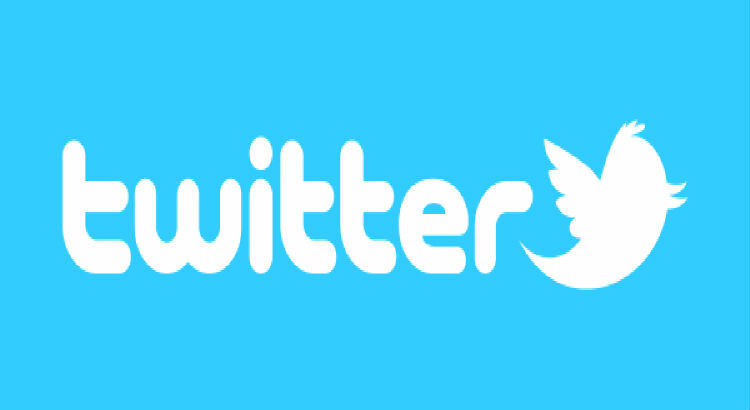 Twitter has marked its presence as a great way to bring your opinion or thoughts forth in as less as 140 characters. It is simply an ‘SMS on internet’. The micro blogging app has been downloaded over 200 million times since it was launched with over 700 million registered users. 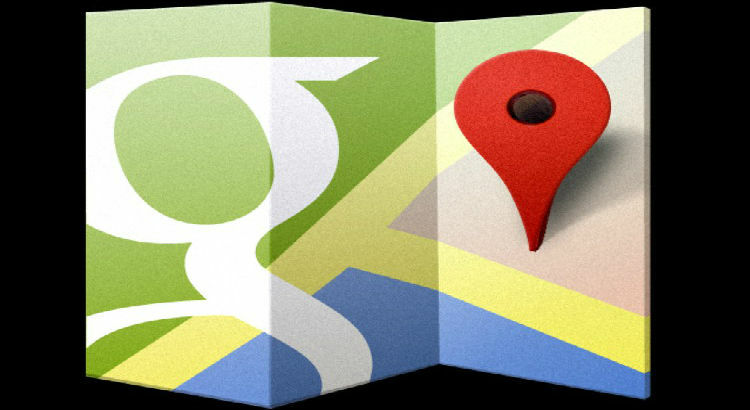 Google Maps is considered the most authentic and complete service for map reference in the world and this is what makes it appear at the number three spot on this list. It allows people to play around with details related to directions and images making best use of their phones’ functionality to find and locate places anywhere in the world. 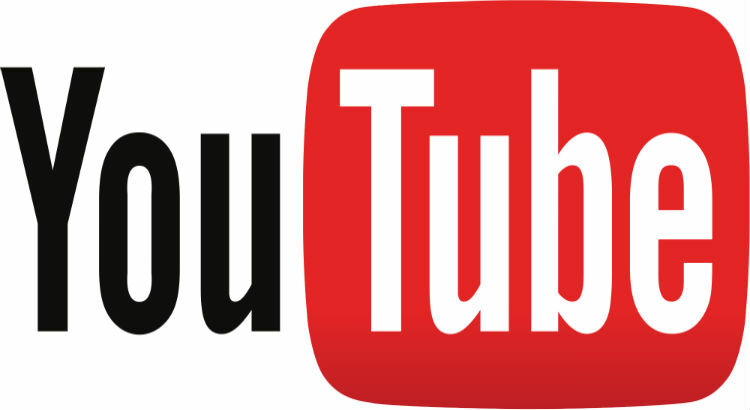 If it’s about watching a video online, it has to be YouTube. A recent report says that there are about 2 billion videos uploaded on the site with over 300 million accounts held by people living across the world. 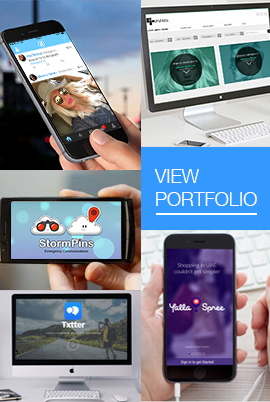 The application supports HD and ultra HD quality videos besides allowing you to add favorites, view history, share videos, see analytics among many other features. 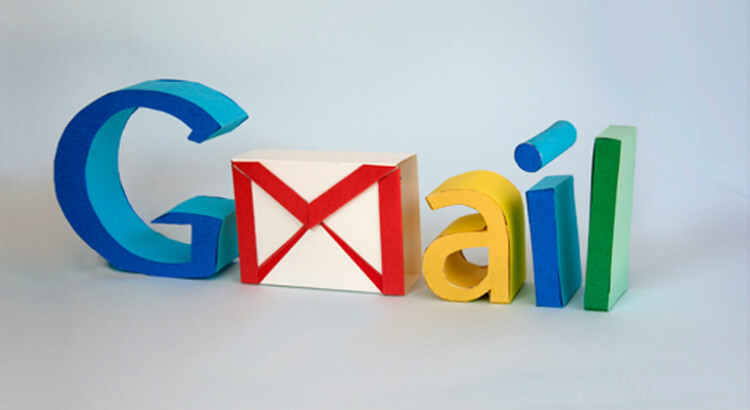 Gmail is number one downloaded app for 2014 with over 800 million downloads, till date. 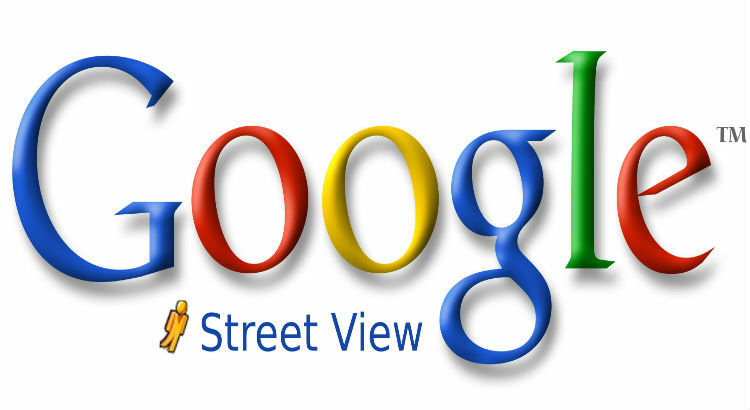 The platform is known as one of the Google’s Flagship ventures that has been never replaced and subdued by any other email service since the day it is launched. Referred as the most intuitive app for emailing, Gmail app allows you to attach heavy attachments and manage multiple accounts most easily from their phones. Undoubtedly a winner!